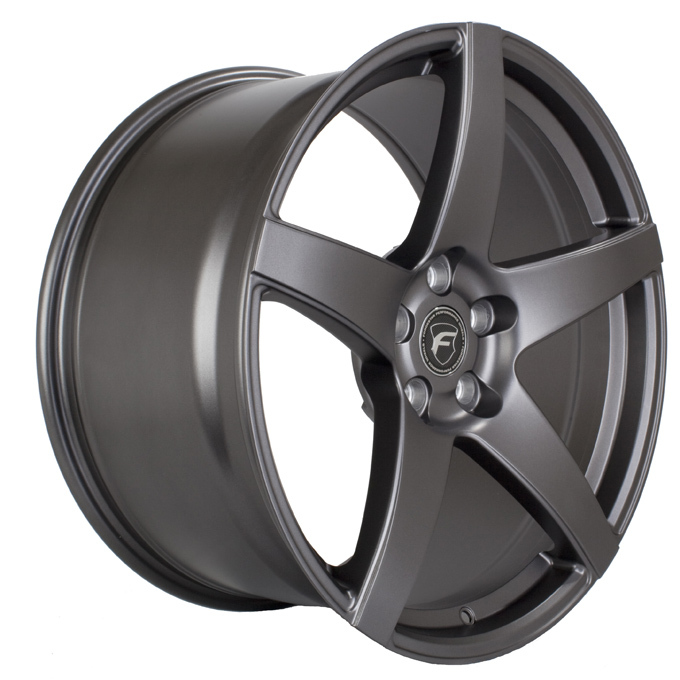 Forgestar CF5 Wheels for Lexus 18"/19"/20"
The Forgestar CF5 Wheels will take the styling of your Lexus to the next level with their fully customizable wheel size, offset, and finish. 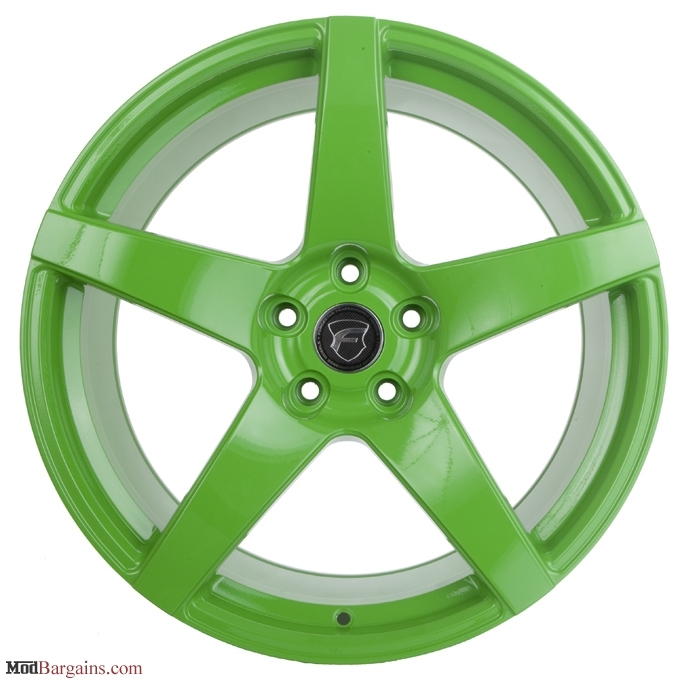 Note: The CF5 Wheels by Forgestar are sold and priced per sets of 4. 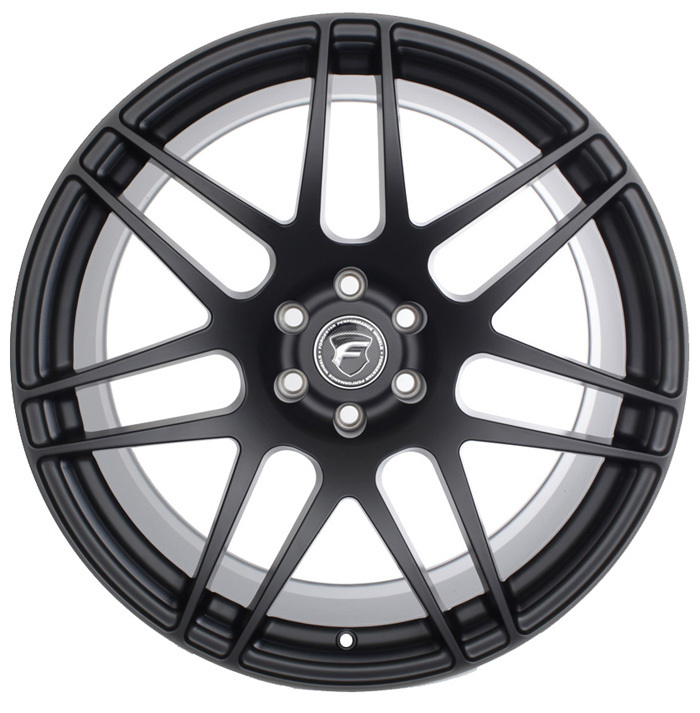 The Forgestar CF5 Wheels will add the extra style points on your Lexus you are looking for. Forgestar wheels are made to order so you can order virtually any wheel size, offset, and finish for that perfect fitment and look for your Lexus. With Forgestar's Flow Forming Process, the Forgestar CF5 Wheels are made 15% lighter than similar cast wheels, while having the same strength as forged wheels without the high cost. 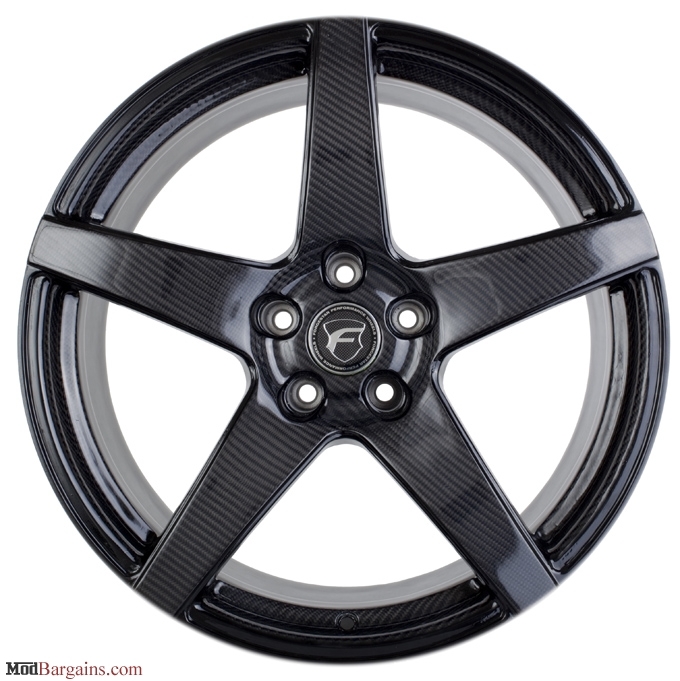 Have any questions about the Forgestar CF5 Wheels for your Lexus? 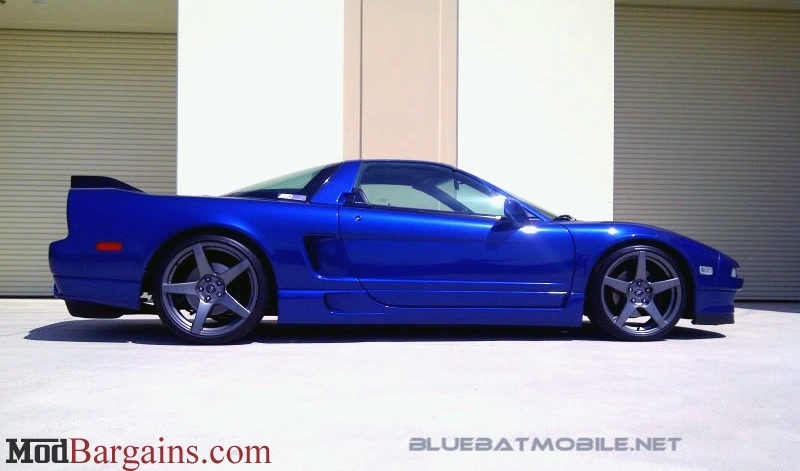 Call one of our wheel experts for assistance at (714) 582-3330. 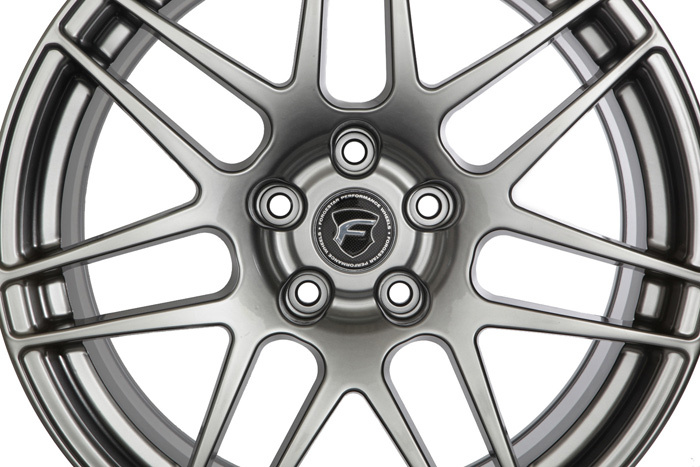 Note: Cone seat lug nuts are required for the Forgestar CF5 Wheel to sit properly on the hub. 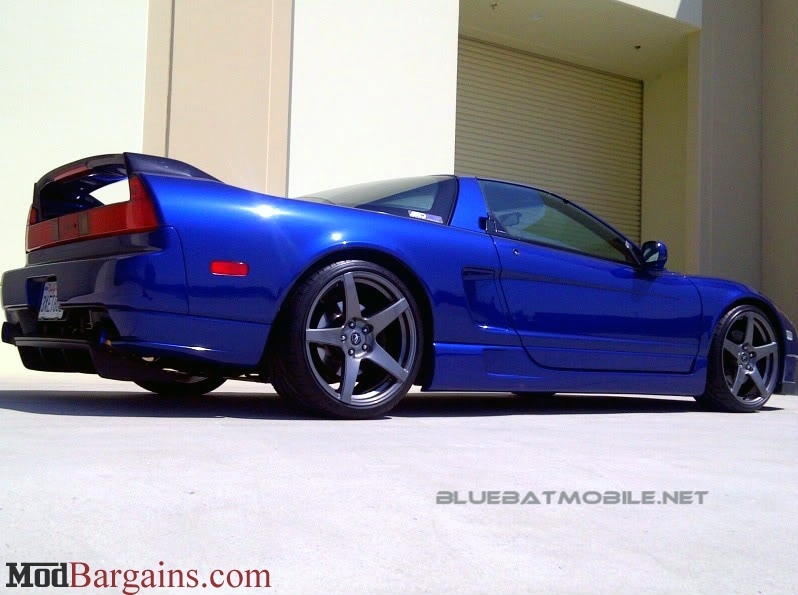 We can provide the lug nuts for you if choose the Cone Seat Lug Nuts option above. 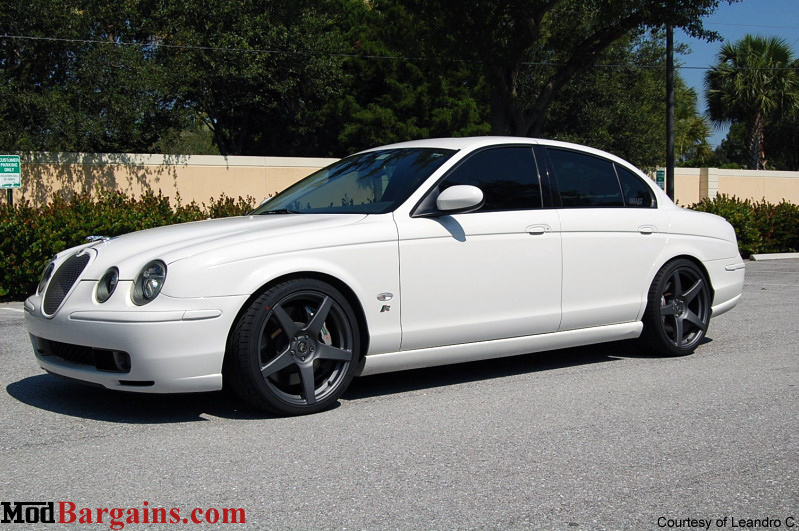 Why Choose Forgestar Wheels for your Lexus? 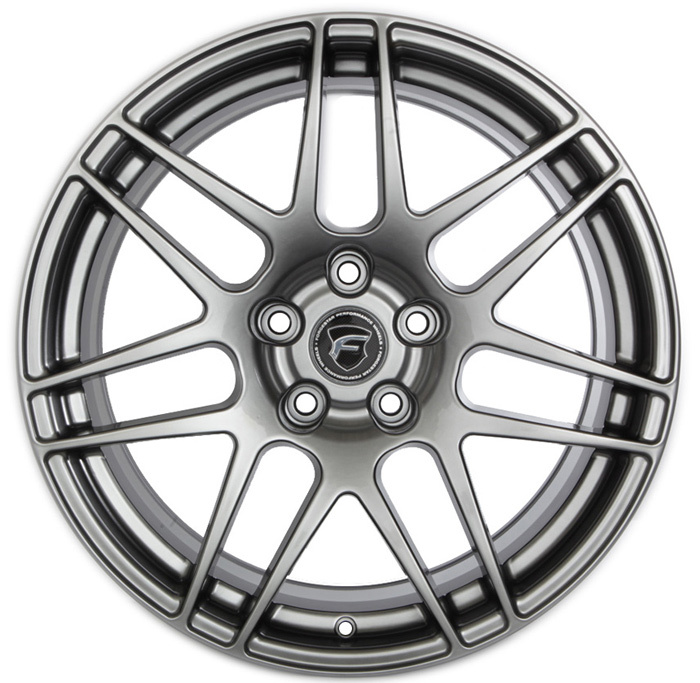 All Forgestar Wheels are custom-made to order for that perfect fit and look on your Lexus. 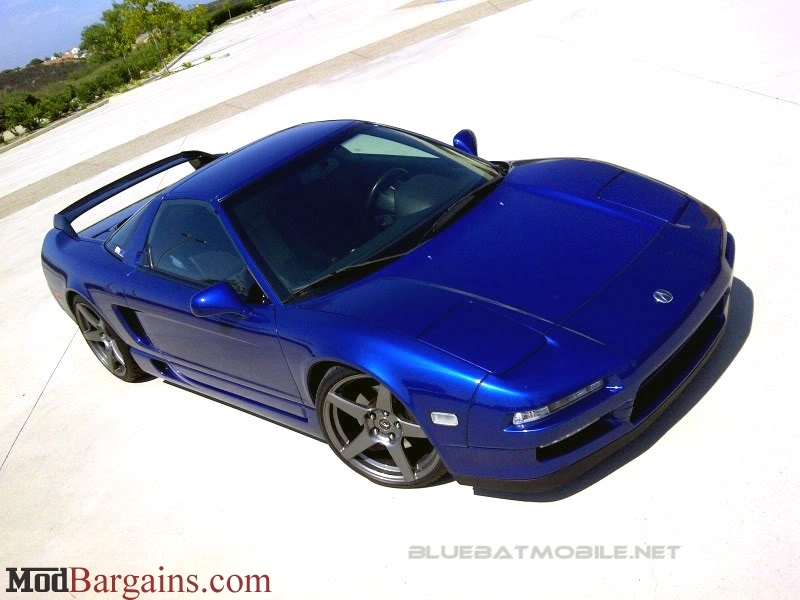 You can order the Forgestar CF5 Wheels in basically any wheel size, offset, and finish allowing you to run a wider wheel setup on your Lexus than similar mass-produced wheels. No matter if your car is bone stock or running coilovers and a big brake kit, the ability to custom order the Forgestar CF5 gives your Lexus the perfect fitment without needing to run spacers. 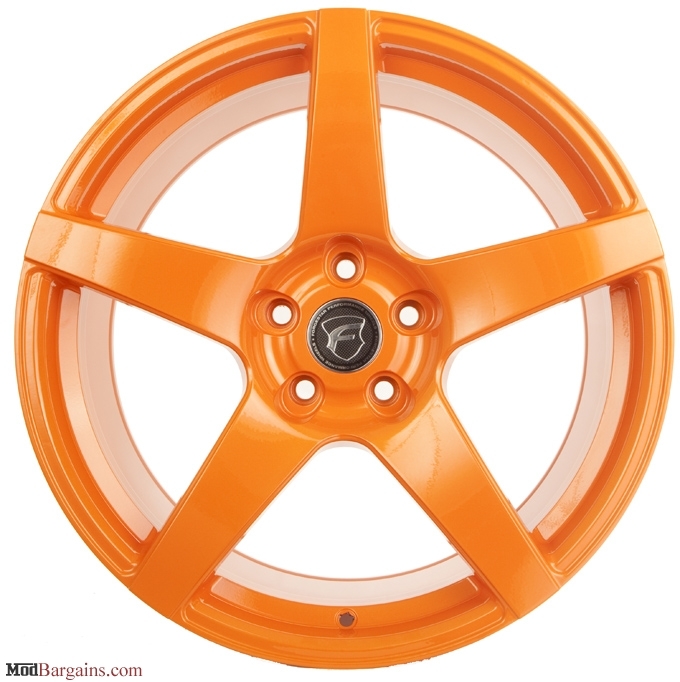 The Forgestar CF5 Wheels are about 15% lighter than similarly cast wheels. 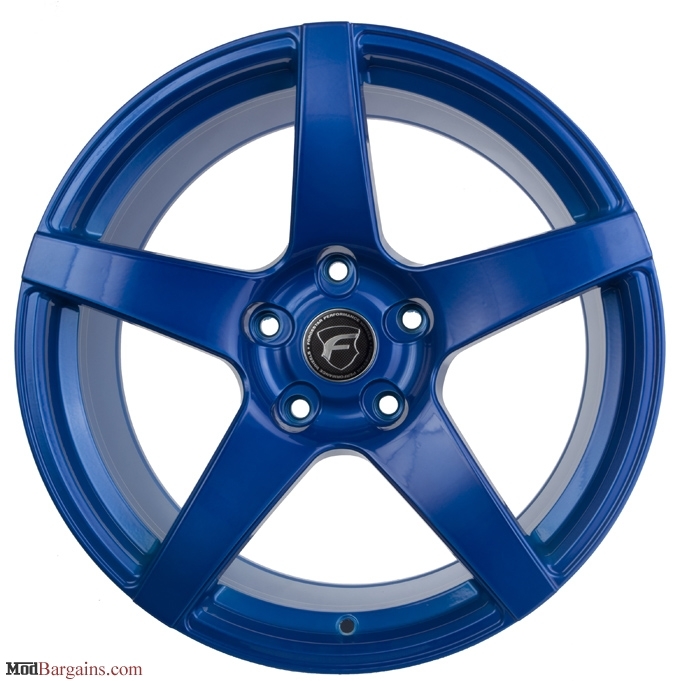 Through the Flow Forming Process, the 18x8.5" Forgestar CF5 Wheels are made to weigh in at 19.95lbs per wheel, compared to a cast wheel that could way 24-26. By upgrading your Lexus to lighter wheels, not only are you improving your car's styling, but you'll also be improving your Lexus' acceleration, braking, and overall handling. 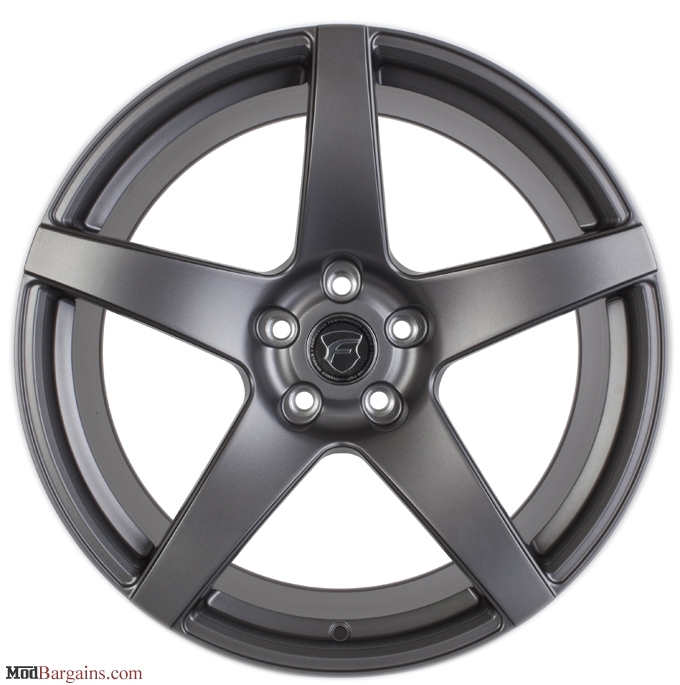 For help ordering a set of Forgestar CF5 Wheels for your Lexus, call or Email us today!